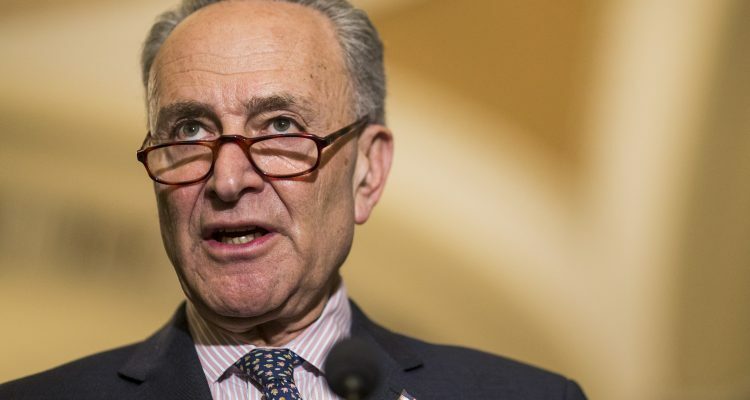 Senate Minority Leader Chuck Schumer refused to comment on Bill Clinton’s recent controversial remarks showing a lack of remorse for his treatment of Monica Lewinsky. Bill Clinton has since revised his answer but the dodges by Democrats are sending a clear message. They don’t want to talk about the Clintons and are continuing to suggest they stay home this cycle and the cycle after that and after that….